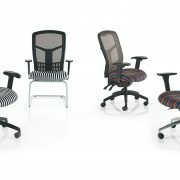 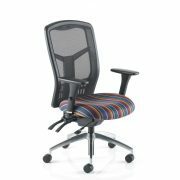 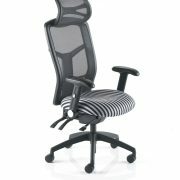 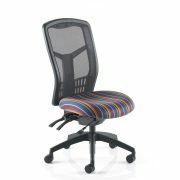 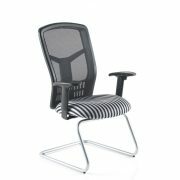 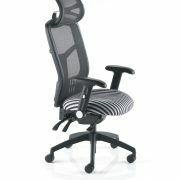 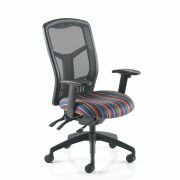 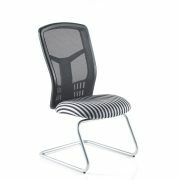 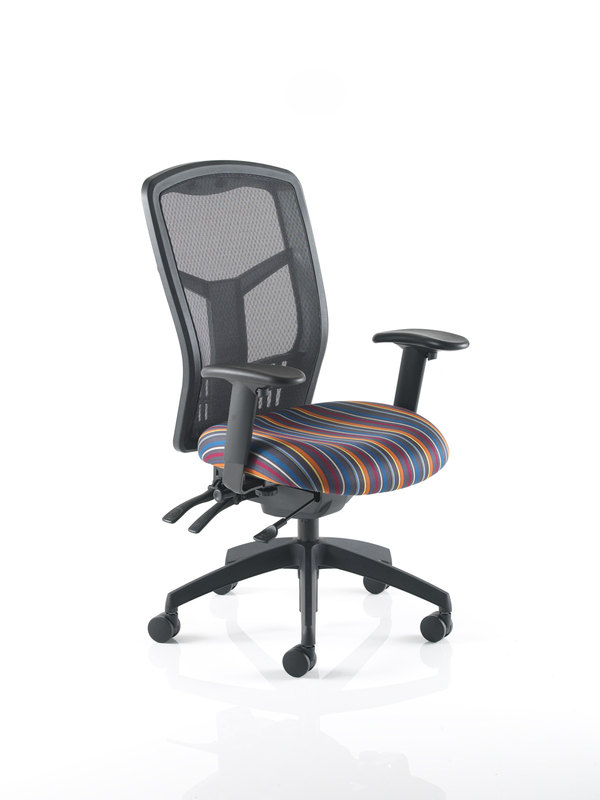 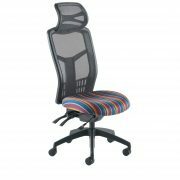 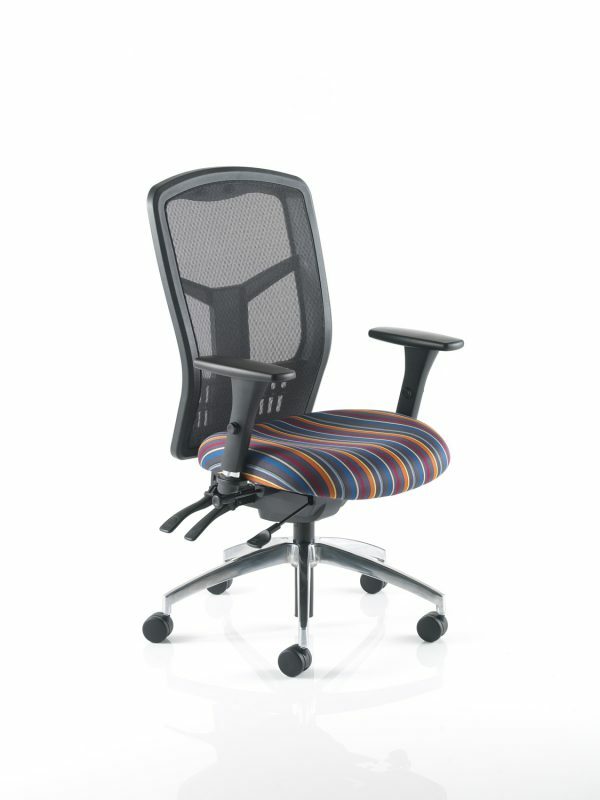 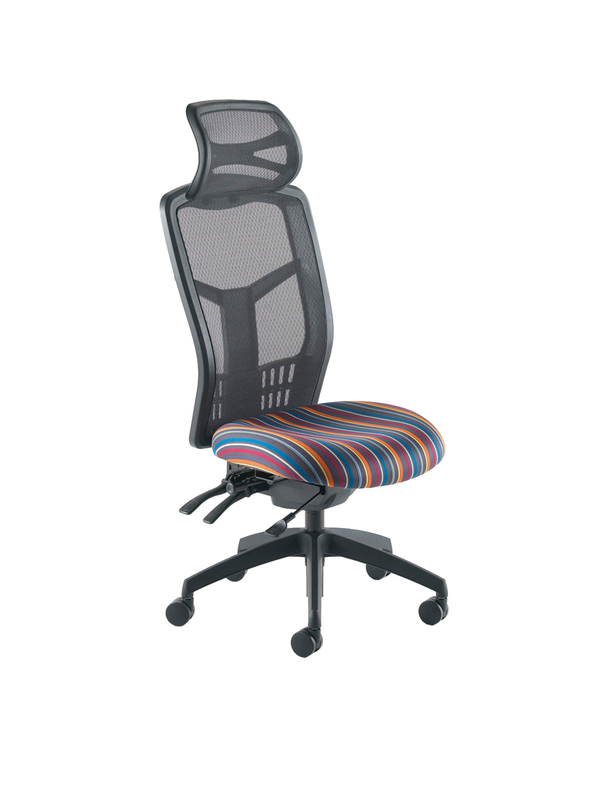 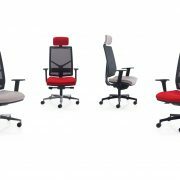 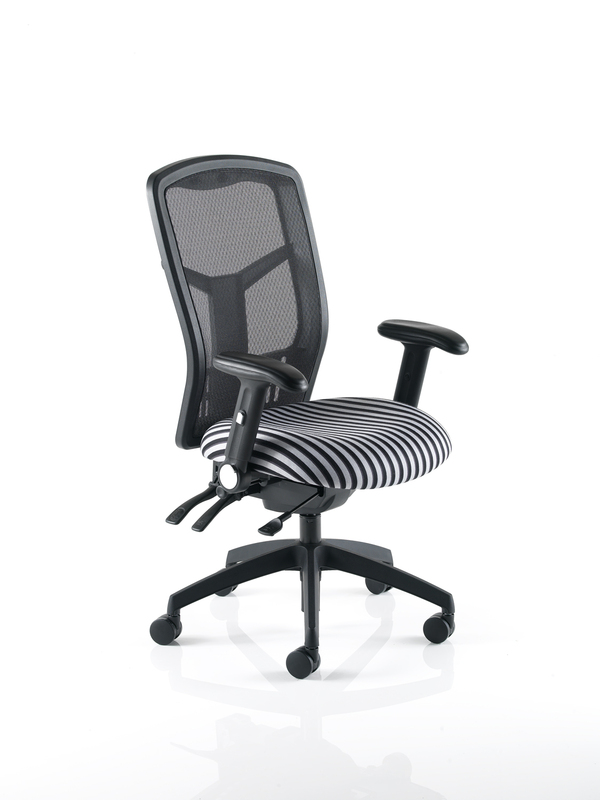 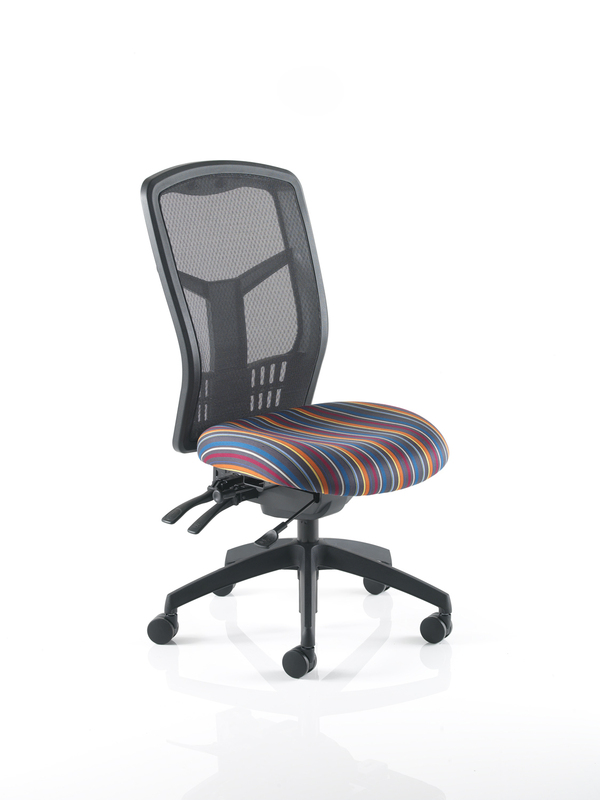 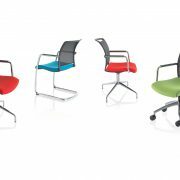 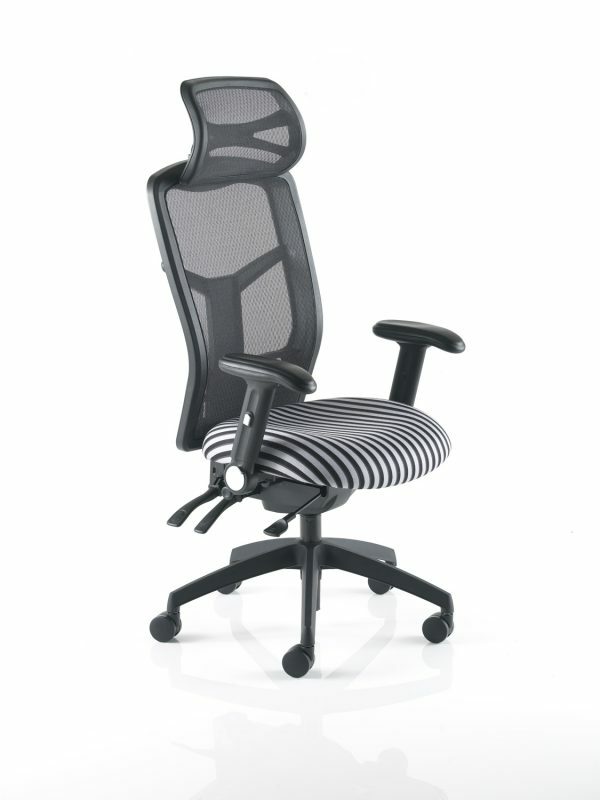 Hybrid is a sleek modern looking and durable working chair. 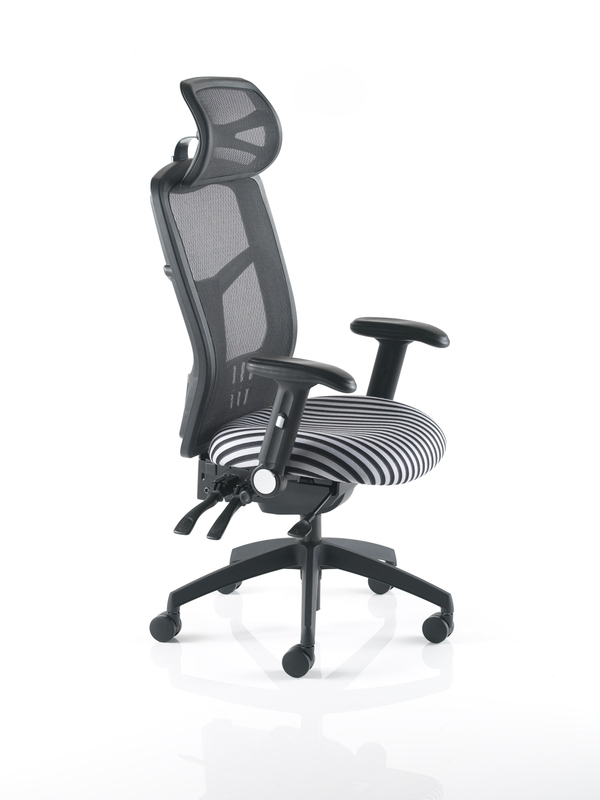 With extreme comfort and detail in design, the Hybrid offers all round control and versatility to users through its ergonomically designed controls. 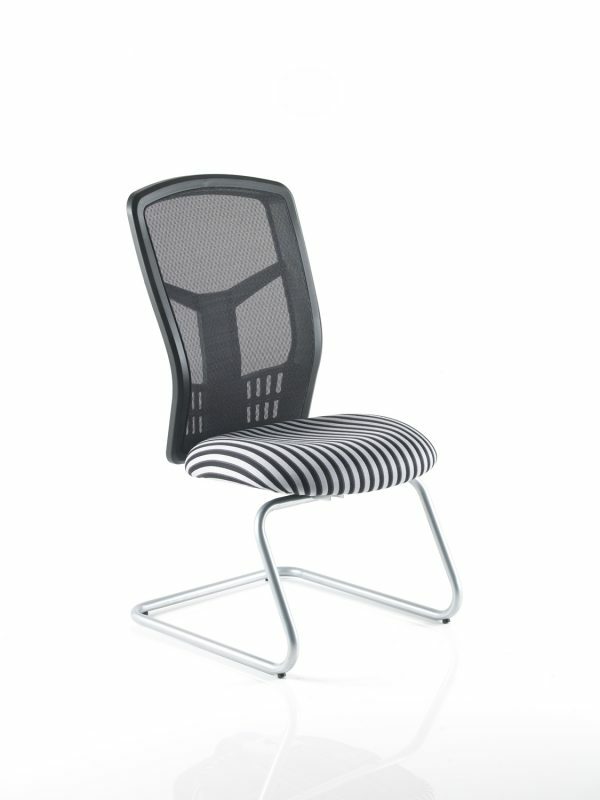 A breathable nylon mesh gives a light and airy appearance as well as offering ventilation to reduce heat build up and muscle fatigue.